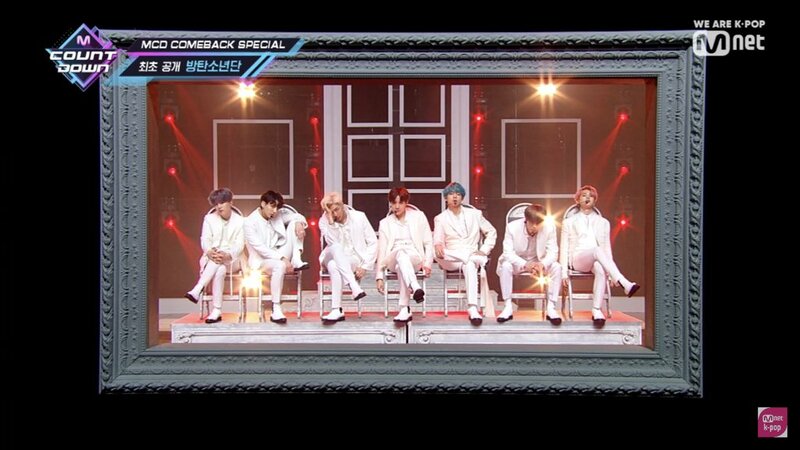 Aahhh I can’t wait for the #comebackshow @BTS_twt I’m #TeamMakeItRight wbu ? TANGINAAAA NASAAN NA YUNG COMEBACKSHOW?!!! !